Did you know that technically, a songwriter owns the copyright to their song as soon as it is created and written down? According to US copyright law that is true, however it is also important to register your copyright. Registration provides a public record that you can refer to and use to support your case if someone tries to steal your work. Learn how to copyright songs and protect them from copyright infringement. 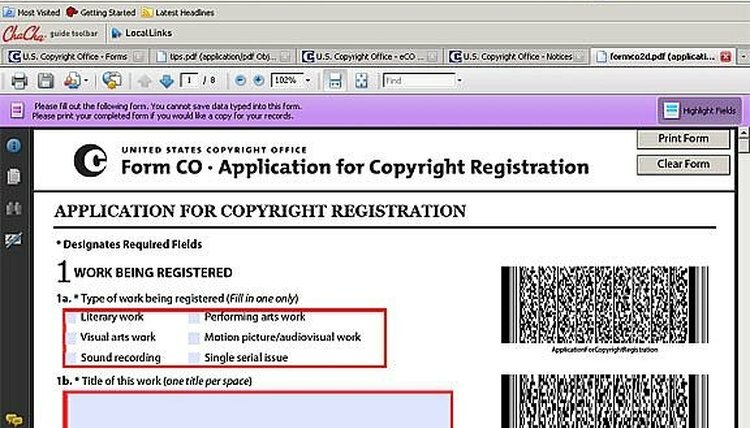 The most official way to copyright your song is to register your copyright with the US copyright office. They now offer a way to file online which is easier and faster to use. 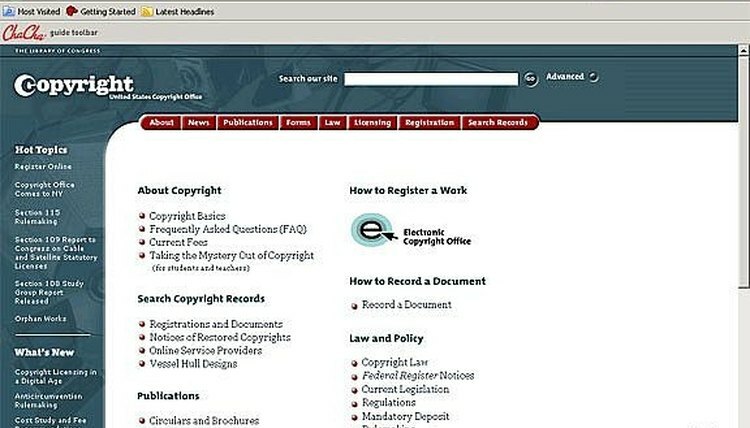 See the resources section for a direct link to register your copyright with the US government's electronic copyright office (eCO). You will need to create an account and then fill out the appropriate online form to register your work. You will also need to provide a $35 filing fee and upload a copy of your song(s) to their server. The fee is $35 whether you are copyrighting one song or a collection of songs, so it is more economical to copyright a collection of songs at once. If you prefer to mail in a hard copy of your work, you may also copyright your songs by using Form CO from the US Copyright office. This form replaces the older form SR which used to be used to copyright songs. A link to form CO can be found below in the resources section. The filing fee for this method is $45 and you will need to have a hard copy of your work burned to a disk to send in with your form CO. If you aren't willing to invest the $35 registration fee, you can use a free online service to copyright your songs. 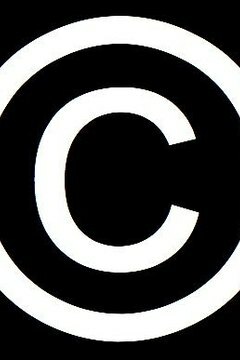 One such site is called myfreecopyright.com. You can upload a copy of your song to their server, and they will send you a dated email that you can use as a unique id verifying ownership and copyright. Contributor. "How to Copyright Songs." , https://legalbeagle.com/4836860-copyright-songs.html. Accessed 18 April 2019.